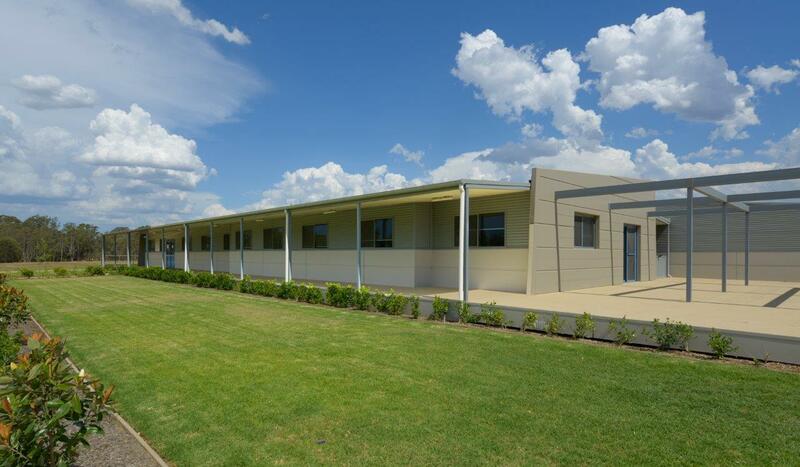 Marathon Modular was awarded the project for building the St Phillips Christian College in Cessnock NSW. 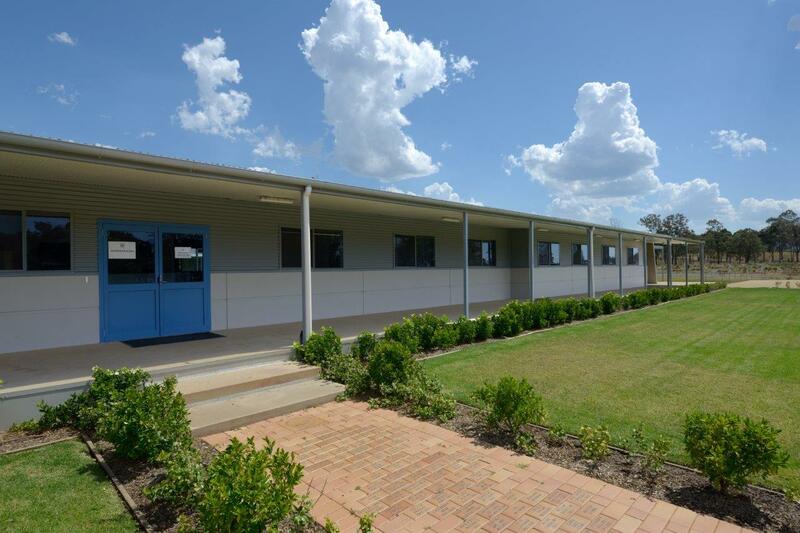 This project consisted of sixteen classrooms for junior school, middle school and pre-school. An administration area, staff rooms, amenities, a canteen and a uniform shop was also included in the scope of works. This project was custom built to the requirements of a group of selected architects designs. Included in the specifications was green efficient and energy saving methods. Marathon modular used Dali compatible lighting throughout, solar power and ducted air conditioning. Overall, this project was a huge success for those who were part of the whole process of refining the design and including practical advantages where possible. 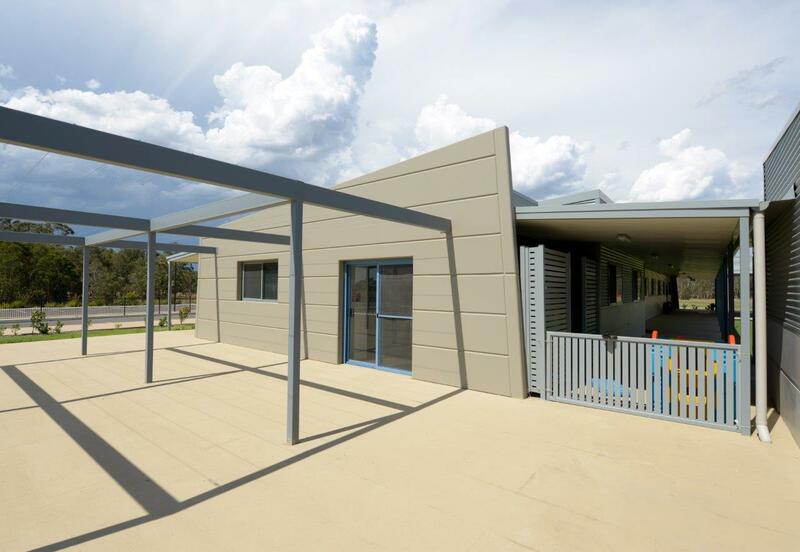 We design and build schools of all types and sizes – virtually any size permanent school can be built, installed, and ready for occupancy, some in as little as 90 days.